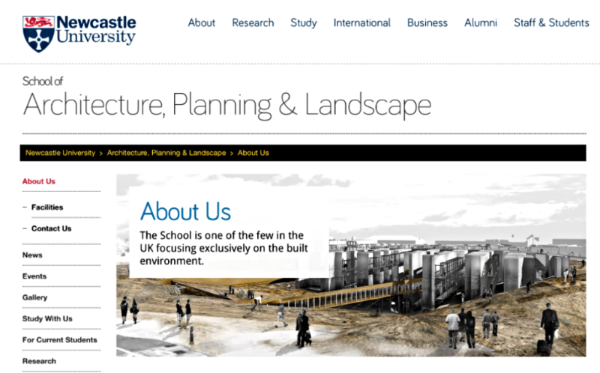 Happy to start a new chapter in my career at the prestigious School of Architecture, Planning and Landscape at Newcastle University, starting February 2017. As Lecturer in Planning and Urbanism I will be responsable for various modules related to crtically adressing urban design and public space in the 21st century city. I am extremly lucky and excited to be able to work with and be part of such a unique group of talented people. 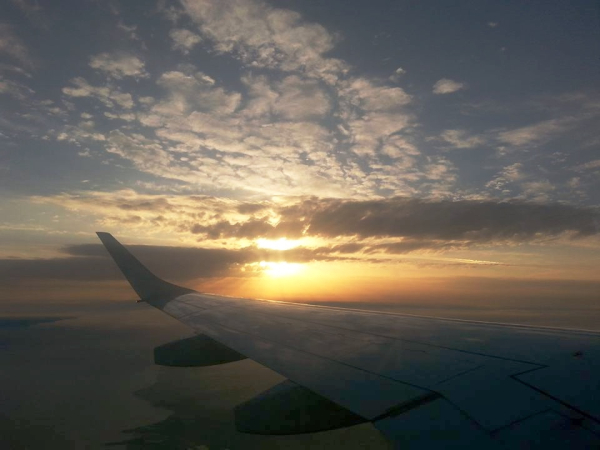 It was with great excitement that I went back to Netherlands, to the Department of Architecture, TU Delft , on Nov 4th this autumn. I was invited to discuss and help assess PhD theses, at their first year landmark. This event, organised twice or three times per year, allows PhD candidates to get feedback from external peers with expertise in their field. This year, the focus was on the social and spatial implications of key urban processes, with examples including housing in the Brazlian favelas and the role of architecture in redevelopments of former harbour areas, such as in the case of Naples, Italy. We also looked at the architectural implications of cities at, with key questions being asked, such as how do people continue to live in damaged buildings and which strategies do they use to re-adjust these for an altered everyday life? We also gave some thought to the relation between the imaginary/imagined city and the real city, which is in a state of war, drawing from Sarajevo's experience. 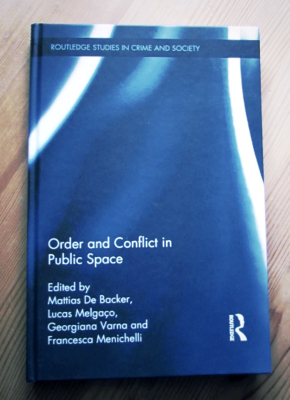 On the 29th of November, my colleagues at Vrije Universiteit Brusel have organised a book launch for our latest edited collection ​Order and Conflict in Public Space, published earlier this year by Routledge. This is based on our older initiatives of organising tracks on this theme at two major conferences, the AAG, in Tampa, Florida, 2014 (where we are happy smiling in the picture here) and RGS London, 2015. 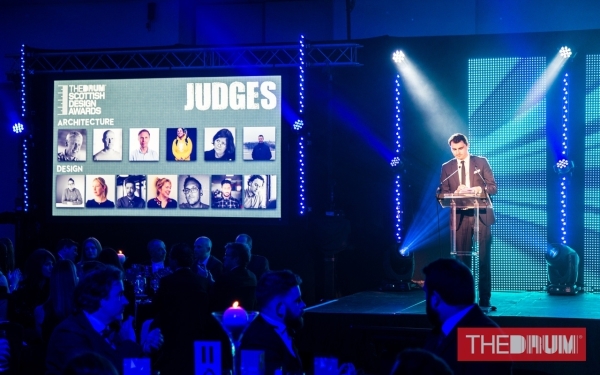 It was my honor and great pleasure to be invited this year as judge on the panel deciding the Scottish Design awards concerning Architecture, Urban Design and Planning. I met very interesting people that were my fellow judges and got a good grasp of what contemporary Scottish urban design and architecture looks like. Particularly I loved the Hold Me Dear project, which won the Chairman's Award for Architecture, and which is an excellent example of temporary successful intervention to activate lost public space.